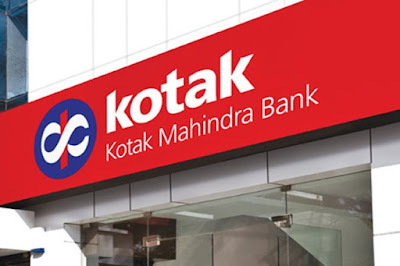 Kotak Mahindra Mutual Fund has launched the Kotak FMP Series 236, a close ended income scheme. The NFO opens for subscription on July 16, 2018 and closes on July 18, 2018. No entry load and exit load will be applicable for the scheme. The minimum subscription amount is Rs 5,000 and in multiples of Rs 10 thereafter. The scheme’s performance will be benchmarked against CRISIL Ultra Short Term Debt Index and its fund manager is Deepak Agrawal.